Legal address and virtual office. If you like to be your company well presented – we provide you a most exclusive package – you get legal address in our National Park Office and virtual office in our Toompea Office. 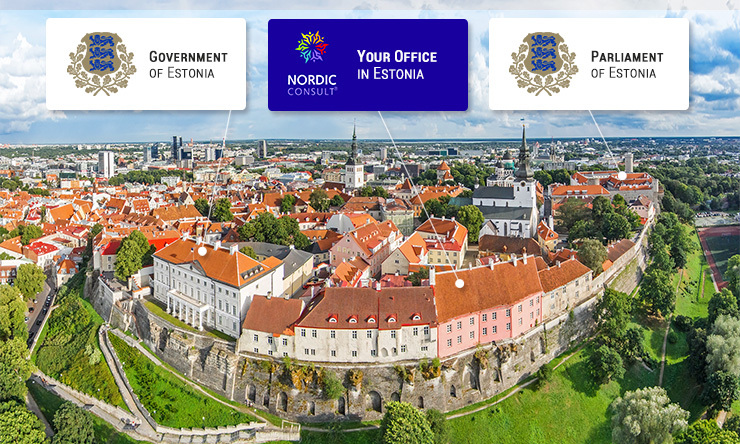 Your virtual office will be located in Toompea in the heart of medieval town Tallinn – right next to Parliament and Government offices. We also provide meeting rooms and office facilities for rent. Authorized contact person – if your company board reside outside the Estonia you need authorized contact person. Nordic Consult have licence (licence nr FIU000162) to be a authorized contact person. If you use authorized contact person service your company address can be also outside Estonia.